openSUSE Leap 15 is here! (download the iso) openSUSE has always been my favorite Linux distribution I’ve written extensively about the advantages that come from using zypper, the package manager that comes bundled into openSUSE and how to use it to install and updatesoftware on your system. 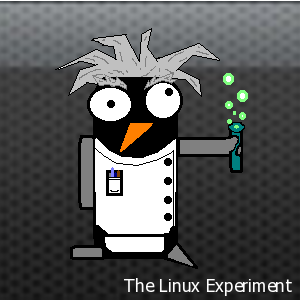 Not only does openSUSE have the best package manager, they also have the best mascot. Geeko for the win! In my mind letsencrypt is the best thing to happen to the world wide web since grumpy catand it is now included in openSUSE Leap 15 directly from the official repositories. Letsencrypt is a free fully automated SSL certificate generation tool and signing authority sponsored by the Internet Security Research Group (ISRG). Before letsencrypt, if you wanted an encrypted connection to your WordPress site (thus receiving that fancy green padlock in the address bar) you either had to pony up a couple hundred dollars to your hosting provider every now and then, or suffer through trust issues when your visitors received a warning from their browser explaining that your website was potentially malicious. 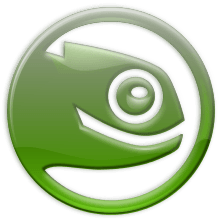 With the release of openSUSE Leap 15 you now have the ability to migrate your openSUSE systems to a fully supported SUSE Linux Enterprise (SLE) subscription. This is a huge advantage in the server market where you have to worry about things like long-term support, and hardware or software certifications. 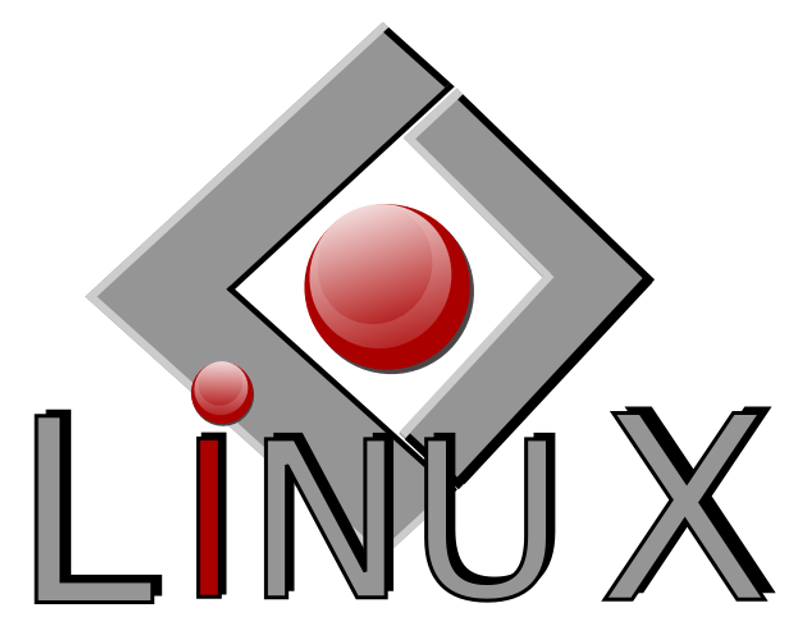 In order to accommodate this transition openSUSE Leap 15 and SLE 15 were built from common source material and share the underlying code base. Basically, if you are running Leap 15 you are running SLE 15. “openSUSE Leap 15 brings plenty of community packages built on top of a core from SUSE Linux Enterprise(SLE) 15 sources, with the two major releases being built in parallel from the beginning for the first time.” (source) This is the first time that openSUSE and SUSE have shared the same core operating system and are fully interchangeable. This say’s a lot of good things for the long-term stability of openSUSE and signals a strong commitment to the community by SUSE.